Extending the Entrance of Your Home. Based in Stourbridge, we offer our beautiful porches throughout Worcestershire, Worcester, Redditch, Kidderminster, Bromsgrove, Droitwich Spa, Evesham, Birmingham, Coventry, Solihull, Wolverhampton, Dudley, Stafford and surrounding West Midlands areas. A porch from Carera Windows adds a stylish new entrance to your home, with the extra benefit of creating a useful additional space. It can house muddy boots, keep your mail safe and dry if you’re away, be a towelling-down place for dripping wet pets or provide additional storage. You’ll be able to use this space however you wish, the choice is yours. Clearly, a porch can transform your home. It also helps to make it more energy efficient and increases security for your family and possessions. Best of all it looks fantastic while being virtually maintenance free. We’ll work closely with you to ensure you get a porch design that both complements your home and suits your needs. Don’t settle for anything less. You will find our made-to-measure porches available in a range of roof styles, frame materials and glass. Whatever your dream porch may be, Carera will make the dream come true. You are sure to get the perfect fit for your home. New or existing door installation. We understand that bringing a porch to your home isn’t just about bringing more space, it has to operate in line the performance that the rest of your home brings. This means that they are built and installed to modern standards, offering you leading standards of thermal efficiency, security, durability and weather proofing. The standard of thermal efficiency that our porches bring will enable you to enjoy a comfortable entrance to your home no matter the weather. Due to intelligent temperature regulation, our porches will remain cool in the summer and warm in the winter. They will also prevent heat loss from your home, so you could find yourself spending less on your heating costs throughout the year. As porches operate at the forefront of your home, it is important that they uphold high levels of security. We honour this by installing porches that utilise the latest security techniques, with premium grade materials and modern manufacturing processes allowing for outstanding levels of structural robustness and integrity. We pride ourselves in offering you the freedom to find the right porch for your home, whether your property is a new build, traditional, heritage, period or modern. We offer a bespoke service that allows you to bring a personal touch to your porch, including build specification, to ensure you always get exactly what you are after. Our front porches are fitted with tight weather seals and current designs to ensure they keep the elements at bay. This means that you won’t have to worry about water ingress, leaks or draughts. All of these factors can detrimental to how comfortable your home feels and can even cause damage that can reduce the lifespan of your porch. Our expert team have a wealth of experience across the industry, fitting many porches to perfection over the years. We are well versed in working with homeowners to bring their vision to life, and it will be no different for you. With Carera windows, you can enjoy the best in professionalism, reliability, durability and security. 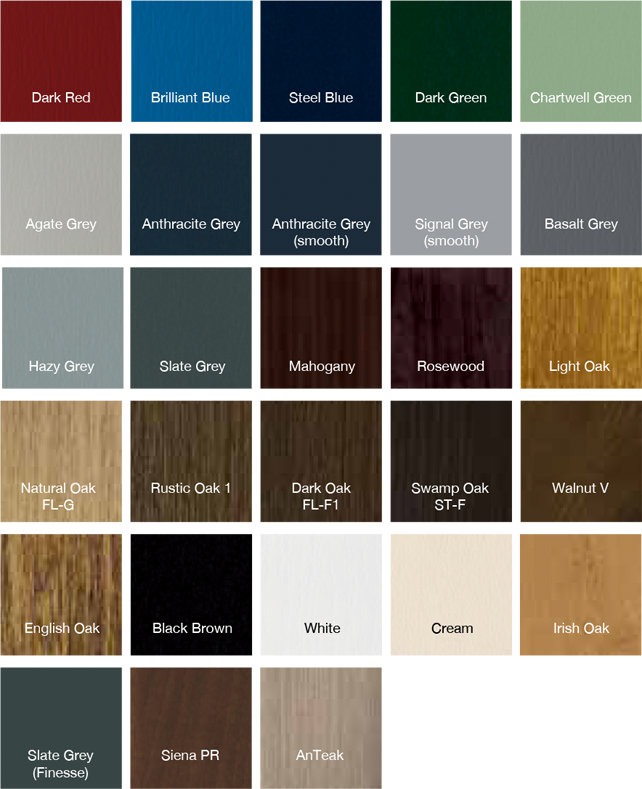 Our porches can be installed in a wide range of colours and finishes, including woodgrain foils to give you a beautiful timber finish. We’ll be able to offer you a choice that offers the feel you are after, whether you’re looking for something that is traditional or modern. All of the colours that we offer are applied with a highly durable coating to ensure they don’t flake or peel. Looking for front porch prices in Worcestershire and the West Midlands? To bring a porch to your home, get in touch with us via our online contact form. Here, a member of our friendly team will be able to offer you a highly competitive quote based on your exact specifications. This means you’ll get a cost that is tailored to you. Alternatively, you can get in touch with us via this method should you have any questions about our products or prices. We’ll be on hand to handle your enquiries, allowing you to bring something exceptional to your home with ease.